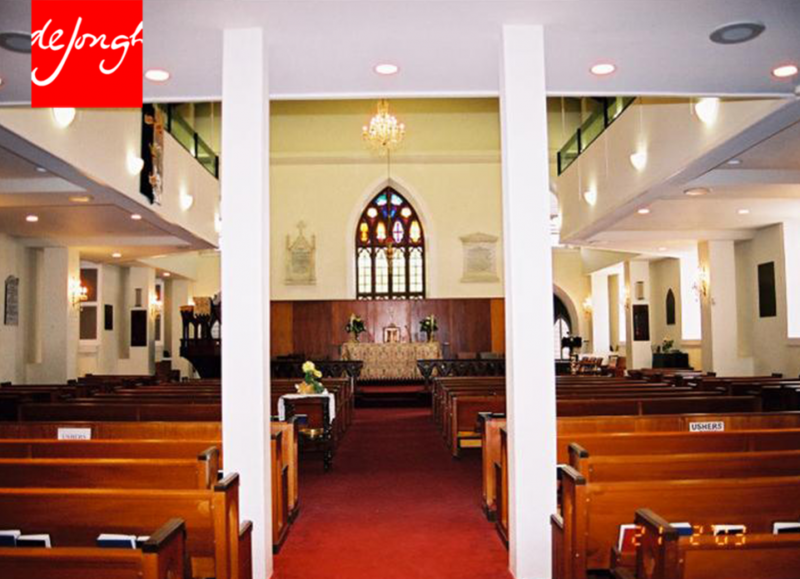 The Cathedral, originally constructed in 1847 in St. Thomas, by formerly enslaved Africans was built in commemoration of the abolition of slavery in the Danish West Indies (now the Virgin Islands). The structure was almost totally destroyed by Hurricane Marilyn in 1995. Excepting the exterior stone masonry walls, which were only partially damaged, all of the original building components and elements including the roof, which had collapsed and had fallen through first floor, required complete reconstruction. 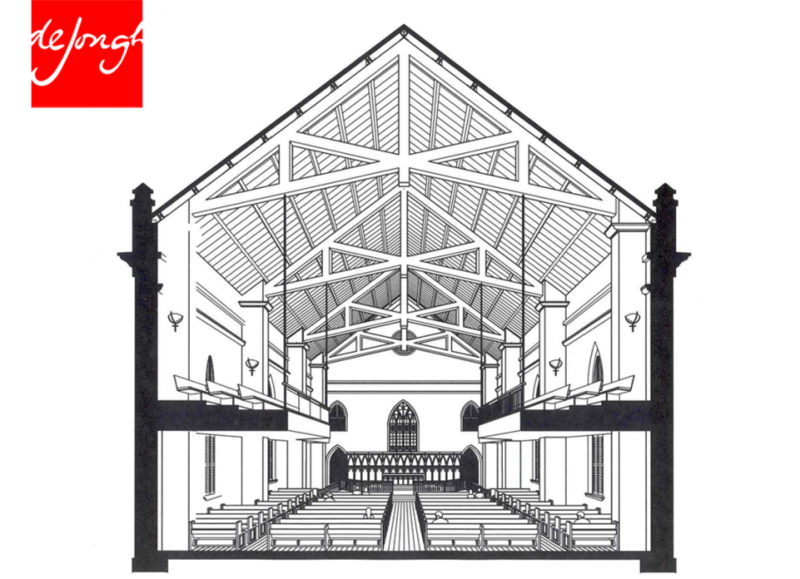 The restoration of the Cathedral included the re-orienting of the structure, back to facing the East as it was originally. Work included suspending the upper gallery from the new timber trusses, eliminating the majority of the previous interior columns. The restoration and reconstruction was completed by 1997, in time for a joyous 150th celebration.